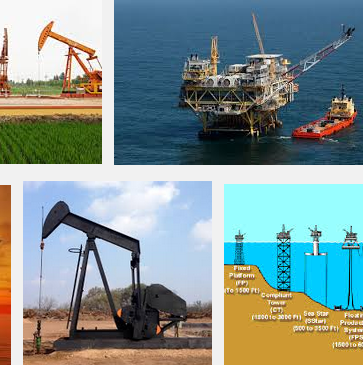 Oil & gas drilling & exploration stocks are part of basic materials stock sector. These drilling and exploration companies search for potential underground or underwater crude oil or natural gas fields, and drill and operate wells. The companies also may bring the crude oil or natural gas to the surface (this process is known as "upstream" operations). Many of these companies are structured as trusts, limited partnerships, or limited liability corporations. The stocks also may pay higher-than-average dividend yields. The largest oil & gas drilling & exploration companies include CNOOC Ltd, Petrobras, and Cenovus Energy Inc. These companies may provide services include directional drilling, well drilling and reconditioning of oil and gas field wells. The following is the year-to-date return of these stocks in 2015. Some of these stocks are listed in New York Stock Exchange (NYSE), NASDAQ, etc. They may be part of international stocks listed in US stock exchange.